What is the difference between static website and dynamic website? Static website are those which are normally HTML based and there is no client control to change the content of website. Client get the website and host it but he cant change it from any website control panel. If he wish to change in future any part of the website then he has to connect the ftp to get the files and directly change the content in the files. It need technically knowledge about the HTML etc to change the file. If anything go wrong then website will go down or page will distorted. Advantage of these type of website are low in cost and to make these website require minimum time. Dynamic Website are those which are updated by the user from website control panel and these type of website are up to date.Its need user interaction in content through control panel. Advantage of these type of website is easily updated by user and maintained or any other staff person can update it. There is no need to go to website designer or developer for update the website. You can change the any part of website from CMS ( content management system) and even insert images, link the text add unlimited pages etc in website. Price of these type of website are more than static website. 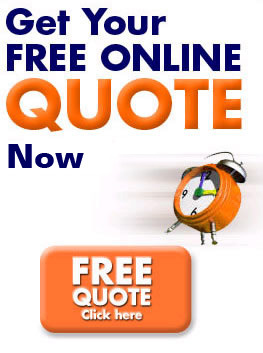 To get a free website design quote click here.